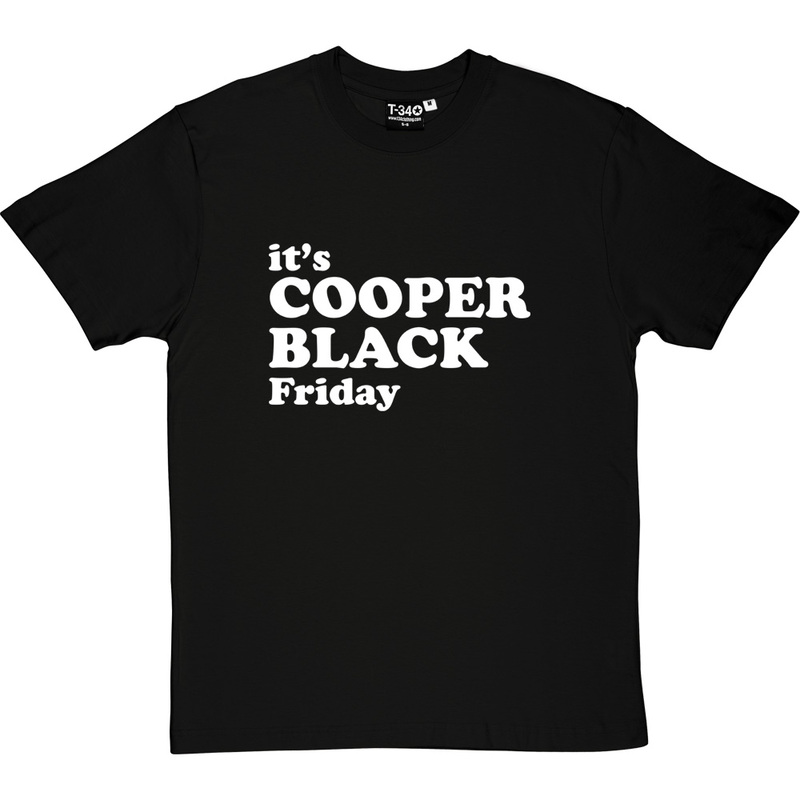 Not just Black Friday, but Cooper Black Friday. 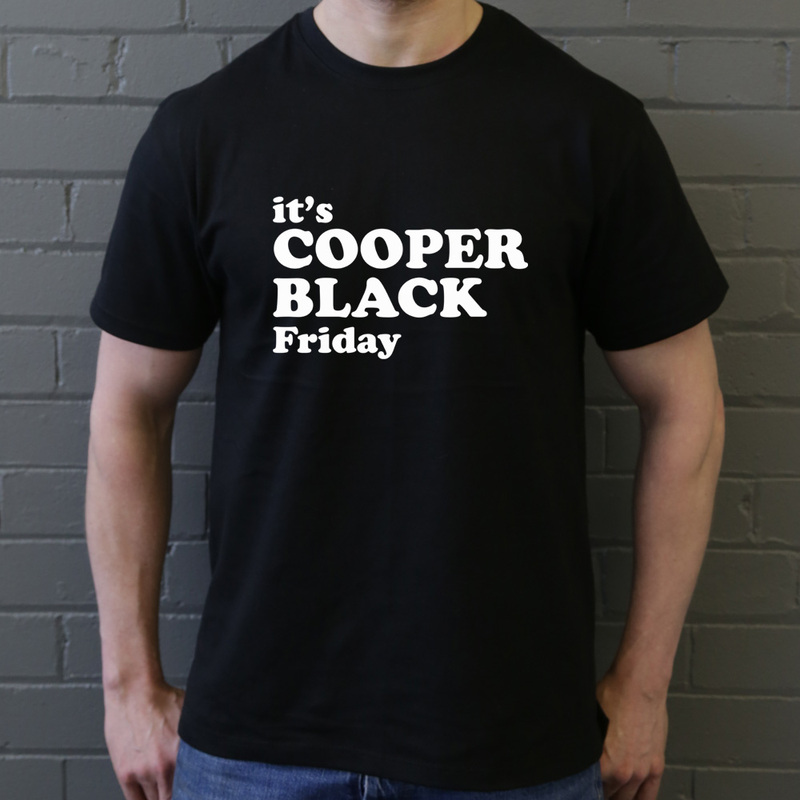 Because some fonts simply deserve their own day. 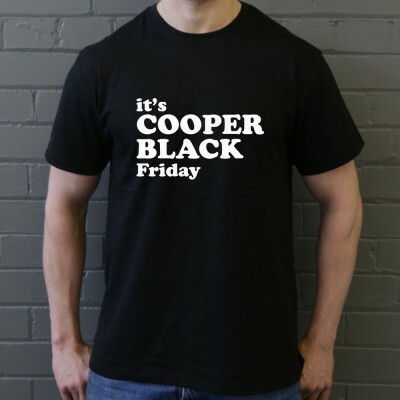 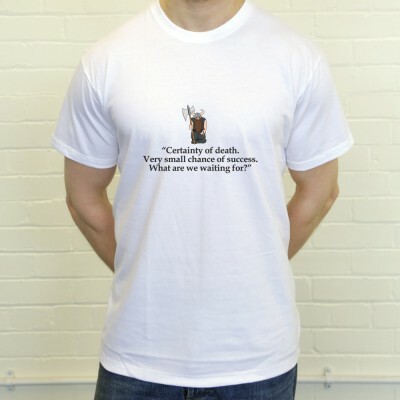 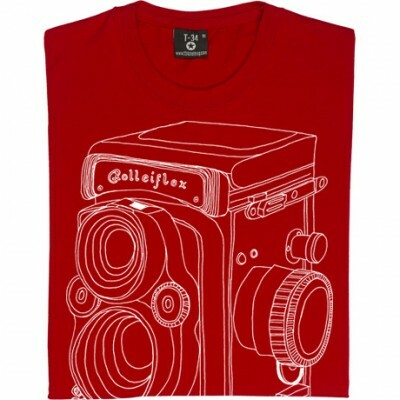 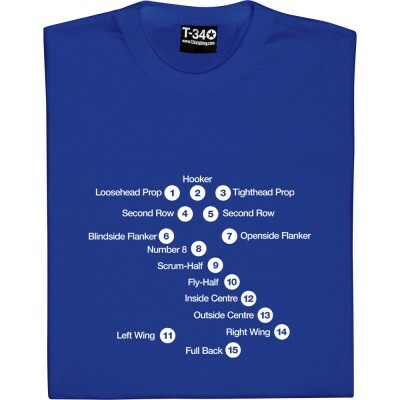 Wear the t-shirt to work every Friday and be the envy of everyone, everywhere!